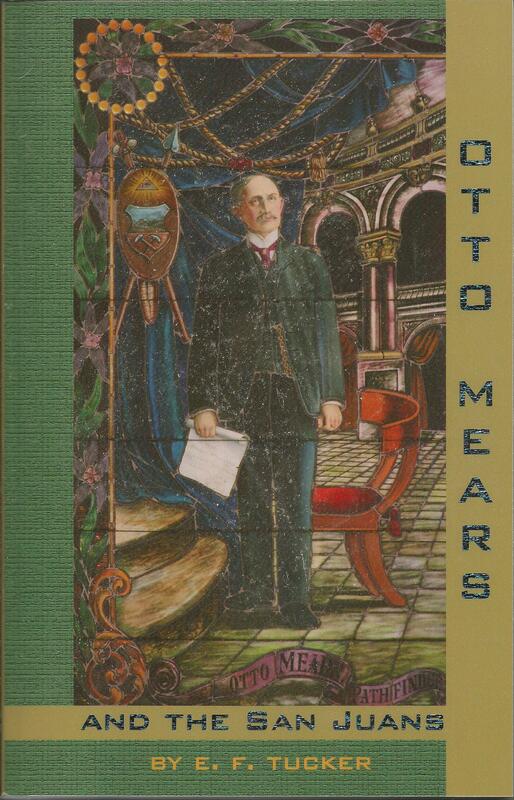 Any biographer of Otto Mears is presented with an enormous organizational task. He was involved in so many different businesses throughout his long life including trading companies, toll roads, railroads, newspapers, mines, retail stores, mills, and politics that it is difficult to know how to present his accomplishments in an understandable format. In addition, not only was his life complex, but his personality was also. He has been called eccentric, visionary, impetuous, indefatigable, sympathetic, brilliant, and inventive, while others have described him as cunning, dishonest, ambitious, greedy, power-hungry, and self-serving. Otto Mears was all that and more and to try to present a balance view of this man is a difficult endeavor. E. F. Tucker has done a good job telling the story of the enigmatic Mr. Mears. The reader begins to develop an understanding of this man -- his motives, his dreams, his accomplishments and failures, and his contributions to the settling of the great state of Colorado. Tucker helps us to finally see Otto Mears for who he simply was, neither saint nor sinner, but just an adventurous, energetic man who dreamed dreams and made many of them come true.